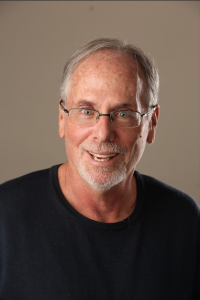 We are excited to announce that Professor Alan E. Gelfand will present the MSSISS 2019 keynote address. Alan E. Gelfand is The James B Duke Professor of Statistical Science at Duke University. He is the former chair of the Department of Statistical Science (DSS) and enjoys a secondary appointment as Professor of Environmental Science and Policy in the Nicholas School. Spatial methods have become an increasingly used approach for analyzing data in many fields. In particular, it is now routine to collect data layers where there is some geographic referencing. This information should be used in order to enhance inference. From a statistical perspective, we think in terms of formal inference, utilizing probabilistic or stochastic modeling; we think beyond purely descriptive summaries. In this sense, we exceed the capabilities of Geographic Information Systems (GIS) software to investigate complex processes over space and time. A particularly rich context for such investigation is environmental processes. Examples include analysis of weather/climate data, analysis of environmental exposure data, analysis of locations of disease occurrence, and analysis of distributions of species over a region. In this non-technical talk, I will describe the types of spatial (and, perhaps, spatio-temporal) data that we collect. I will discuss what we expect to see with regard to these types of data, i.e., what we mean by “spatial pattern.” I will raise a variety of issues that arise in modeling such data – explanation of local behavior through spatially referenced explanatory variables, explanation of uncertainty through structured dependence. I will illustrate, with a variety of datasets involving the foregoing processes, hopefully to illuminate that statistical thinking does matter when we have inferential objectives such as explanation, interpolation, and prediction. Finally, with increasingly larger monitoring networks and remote sensing from satellites, we are seeing data collected at continental or global scales, over space and time. Data fusion and “big data” challenges emerge and efficient model fitting strategies are needed. I will offer some thoughts in this context. Alan E. Gelfand is the James B Duke Professor of Statistical Science at Duke University. He is the former chair of the Department of Statistical Science (DSS) and enjoys a secondary appointment as Professor of Environmental Science and Policy in the Nicholas School. Author of more than 290 papers (more than 230 since 1990), Gelfand is internationally known for his contributions to applied statistics, Bayesian computation and Bayesian inference. (An article in Science Watch found him to be the tenth most cited mathematical scientist in the world over the period 1991-2001). Gelfand is an Elected Fellow of the American Statistical Association, the Institute of Mathematical Statistics, and the International Society for Bayesian Analysis. He is an Elected Member of the International Statistical Institute. He is a former President of the International Society for Bayesian Analysis and in 2006 he received the Parzen Prize for a lifetime of research contribution to Statistics. In 2012, he was chosen to give the distinguished Mahalanobis lectures. In 2013, he received a Distinguished Achievement Medal from the ASA Section on Statistics in the Environment. Gelfand’s primary research focus for the past twenty years has been in the area of statistical modeling for spatial and space-time data. Through a collection of more than 140 papers he has the advanced methodology, using the Bayesian paradigm, to associate fully model-based inference with spatial and space-time data displays. His chief areas of application include environmental exposure, spatiotemporal ecological processes, and climate dynamics. He has four books in this area, including the successful “Hierarchical Modeling and Analysis for Spatial Data” with Sudipto Banerjee and Brad Carlin (now second edition), “Hierarchical Modeling for Environmental Data; Some Applications and Perspectives” with James Clark, and the “Handbook of Spatial Statistics” with Peter Diggle, Montserrat Fuentes, and Peter Guttorp. He also has a forthcoming “Handbook of Environmental and Ecological Statistics” with Montserrat Fuentes, Jennifer Hoeting, and Richard Smith. We are excited to welcome Assistant Professor Ceren Budak as the MSSISS 2019 Thursday evening junior faculty speaker. Abstract: The spread of fake news was one of the most discussed characteristics of the 2016 U.S. Presidential Election.The concerns regarding fake news have garnered significant attention in both media and policy circles, with some journalists even going as far as claiming that results of the 2016 election were a consequence of the spread of fake news. Yet, little is known about the prevalence and focus of such content, how its prevalence changed over time, and how this prevalence related to important election dynamics. In this talk, I will address these questions by examining social media, news media, and interview data. These datasets allow examining the interplay between news media production and consumption, social media behavior, and the information the electorate retained about the presidential candidates leading up to the election. 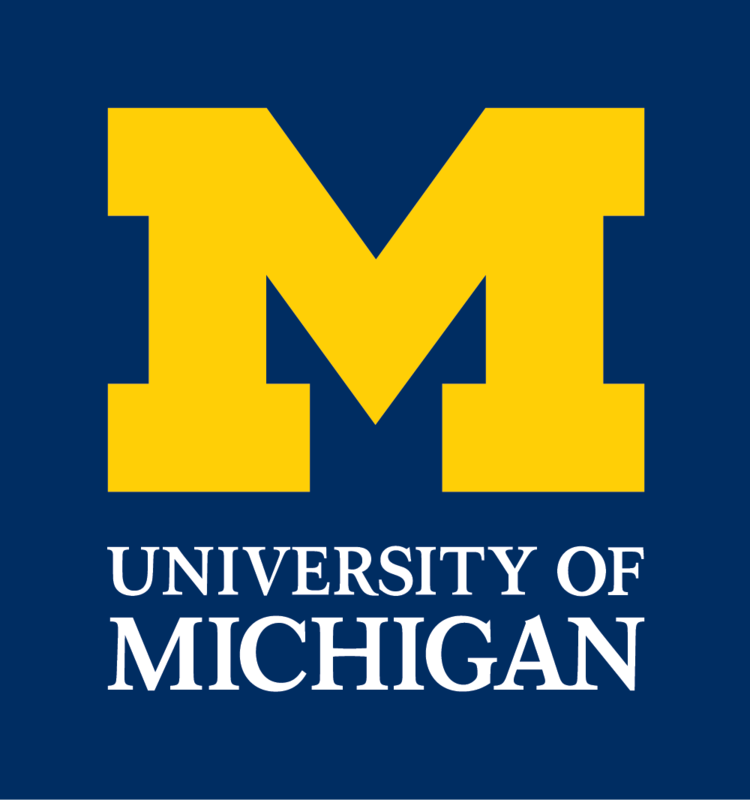 Ceren Budak is an Assistant Professor at the University of Michigan School of Information. Before that, she was a Postdoctoral Researcher at Microsoft Research New York. She received her Ph.D. from the Computer Science Department at the University of California, Santa Barbara in December 2012. She received her Bachelor’s degree from Computer Science Dept. @Bilkent University in Turkey in 2007. Her research interests lie in the area of computational social science; a discipline at the intersection of computer science, statistics, and the social sciences. 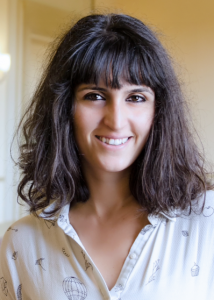 She is particularly interested in applying large-scale data analysis techniques to study problems with social, political, and policy implications.